Fannie Mae Foreclosure to be listed in July. Look for the listing at homepath.com. 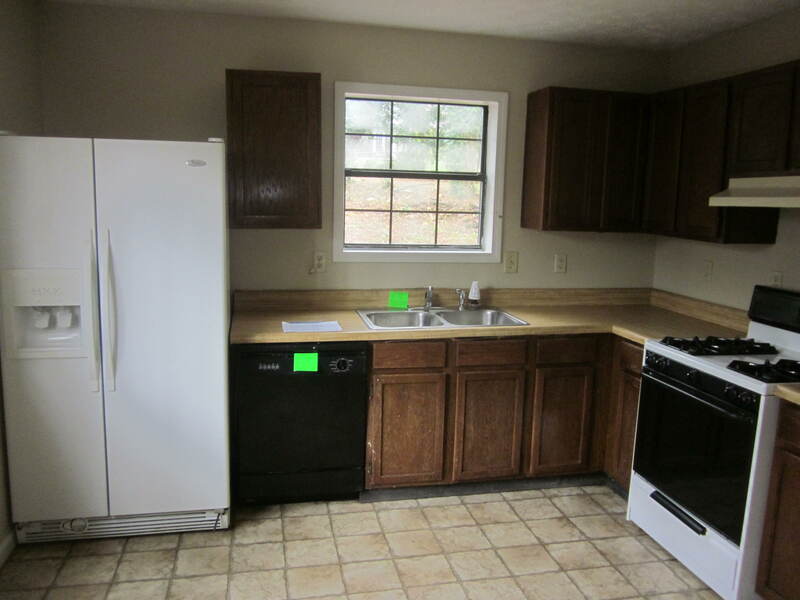 Each unit has 2 bedrooms/2 bath upstairs and half bath downstairs. Fannie Mae restricts offers to Owner Occupant the first 15 days that the home is on the market. PLEASE NOTE – I do not know what the price will be until the seller sends it to me nor do I have the exact date when it will be listed. July is just the anticipated date but it could be later than that! The 8th Annual Flicks on 5th Summer Film Series kicks off June 5 for four (4) weeks of incredible movie entertainment. This FREE admission summer film series is held on Wednesday nights on the 5th Street Bridge in the heart of Technology Square (Spring Street at 5th Street). Join us each week at 7pm for pre-movie activities and enjoy dinner specials from participating 5th Street restaurants and FREE popcorn while supplies last. Bring a lawn chair or blanket and share this one of a kind experience of watching movies in the streets under the picturesque Midtown skyline! 8 time Oscar Nominee and an all star cast! About the Movie: After being released from a psychiatric hospital for treatment of bipolar disorder, Pat Solitano (Bradley Cooper) moves back in with his parents (Robert De Niro and Jacki Weaver). The former teacher meets and forms a friendship with Tiffany Maxwell (Jennifer Lawrence) a mysterious woman with problems of her own. In an attempt to win back his estranged wife who has a restraining order against him, Pat convinces Tiffany to enter a dance contest as his partner. The two become close as they explore their relationships with each other and their families and learn to cope with their disorders. The real estate market has changed…who’s top dog now…. I want to buy a home…BUT WHERE DO I START? 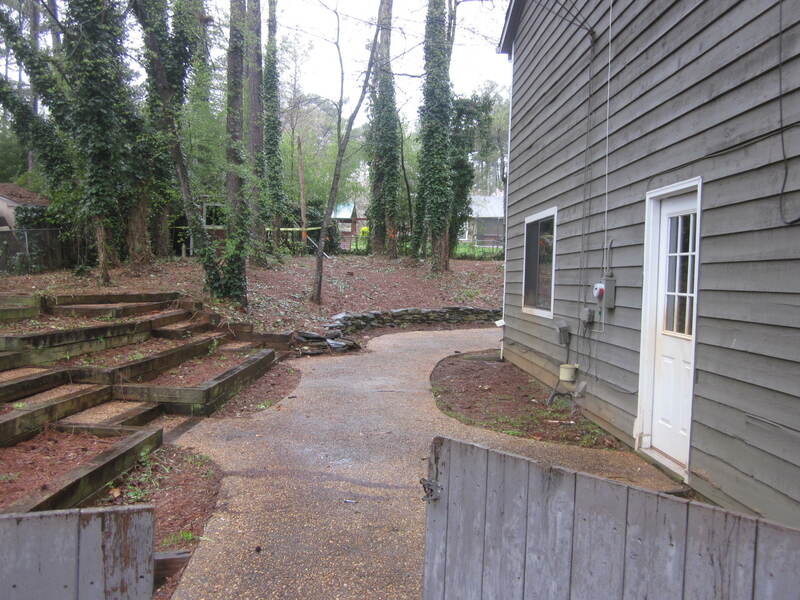 The first thing you need to do is give me a call at 678-805-SOLD. The next step is often overlooked but is SO IMPORTANT!! >>>CONTACT A LENDER!! Many people think this is an unnecessary step this early in the game but it is ESSENTIAL. Imagine this….We go at look at houses and you find one you absolutely love for $260,000 and then you find out after that you can only get approved for $180,000. Your hopes will be completely dashed. So many clients don’t realize what state their credit and finances are like. You must know how much house you can afford and what your monthly payments will look like. You will not be able to place an offer on most homes without it. Sellers want to know that you are serious about purchasing their home. Now don’t misunderstand that if you get a pre-approval letter you are definitely and absolutely able to purchase a home. It is a PRE approval..meaning they are going to take a brief look at your credit and finances to determine if you are eligible. Many people have the tendency to skew things slightly to their benefit but in the end you will have to show documentation for everything (ie ..check stubs, tax returns). If you are upfront in the beginning then most people don’t have an issue. The home buying process can be scary and exciting all at the same time. You need to make sure that you have a Realtor, like myself, that is knowledgeable and informed about the process and today’s market. 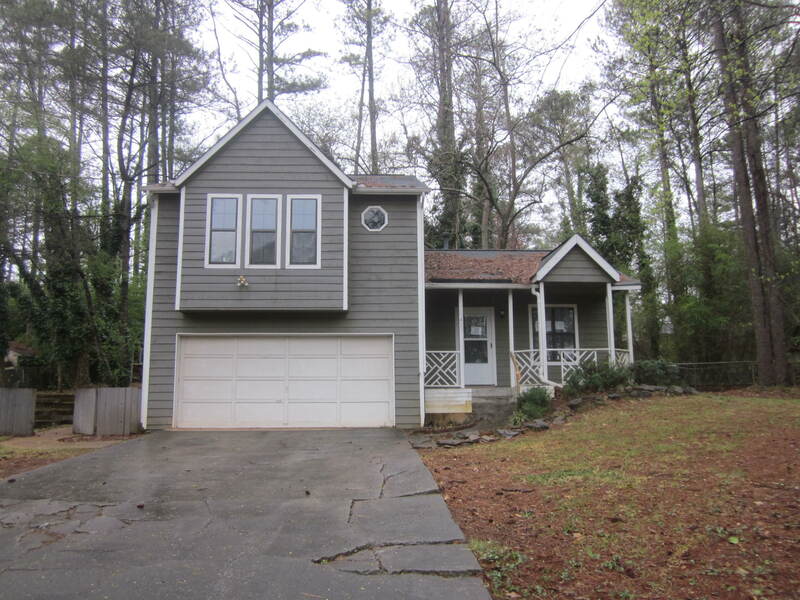 If you’re not sure where to find a lender contact Leslene at 678-805-SOLD (7653). I can recommend a lender to you. It’s summer time! Bring the kids out to see this FREE movie! 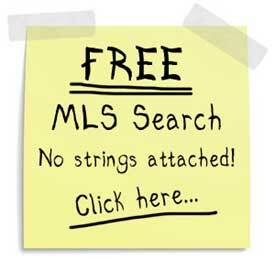 Buying a home in Gwinnett, Dekalb or Forsyth counties? 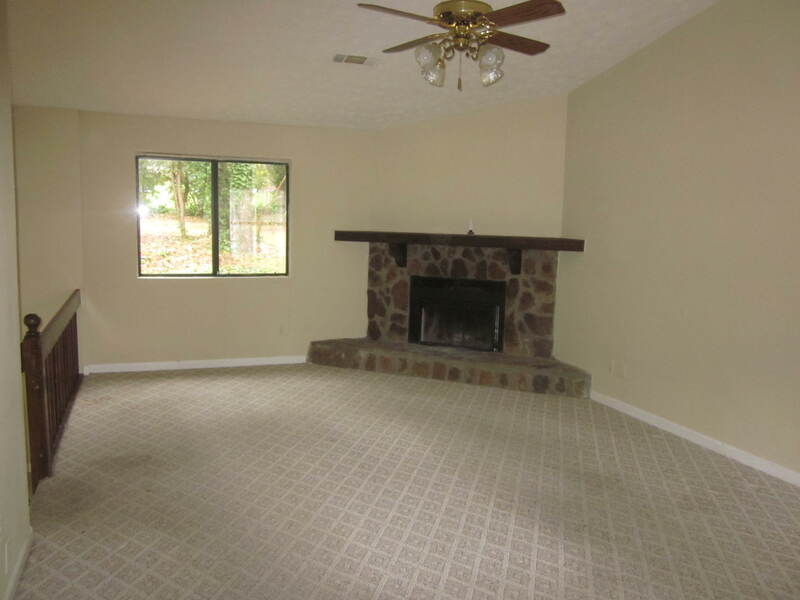 Looking for homes in Gwinnett county? Search everything the web has to offer, at www.yourGAhome.com! Click on enter and search away! Wether you are looking for homes in Suwanee, Lawrenceville, Duluth, Grayson or whatever city you prrfer I am the agent for you. Not ready to buy yet? No problem because I can also find you a rental home.